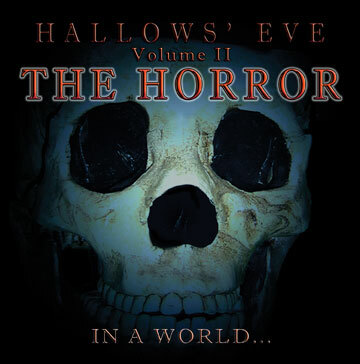 All three Volumes in a trilogy set of the Hallows’ Eve Series. A dark, eerie, haunting CD of Horror Music and Sound Design. 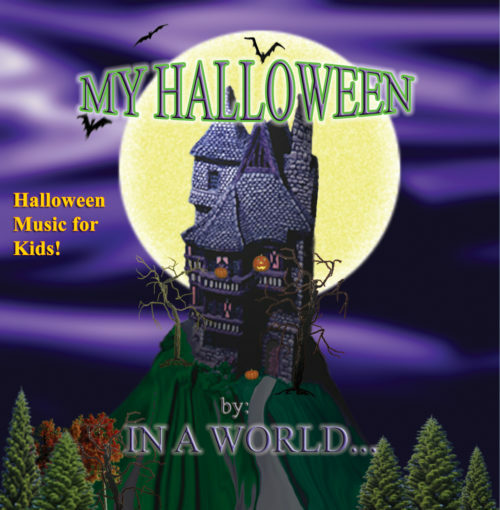 Chilling music and effects to make any time Halloween. 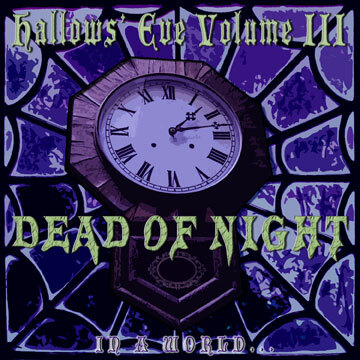 Volume 3 of the Hallows’ Eve Series. 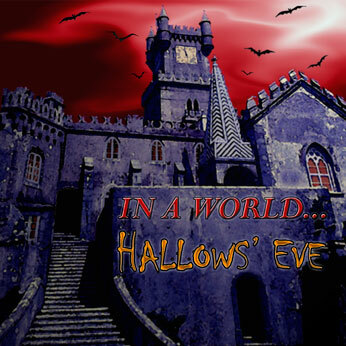 The ultimate Horror/Halloween CD featuring all-original haunting, epic music and spine-tingling atmoshperes. In A World…’s first self-titled album has been described as "Pop-Noir".